America built its laws on the basis of the Ten Commandments. Those commandments are good guides for any society. Any civilization made up of people who largely govern themselves along those lines will be a free, peaceful, and prosperous nation. History demonstrates that. But Democratic policies are at odds with the entirety of these guidelines; they have developed their own Decalogue. 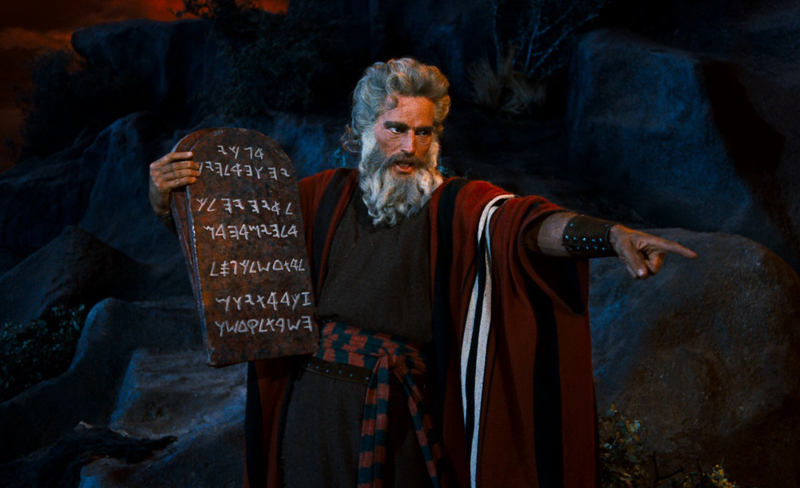 Read Chadwell’s entire column and the Dem Ten Commandments here.